CloseOMAIO GARDEN WILL BE CLOSED THE MONTH OF APRIL. 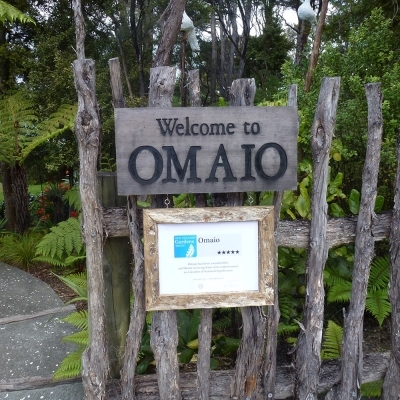 Omaio is open by appointment throughout the year. Closed public holidays. Parking: There is limited car parking space at the garden entry but ample parking at the top of the drive in the coach park. Access from there down to the garden is via “Totara Trail” – a short bush walk with lots of steps. Please note: Property is not suitable for wheelchairs or people requiring support of any kind. Sensible footwear advised for all seasons, walking/sports shoes. All prices shown are in New Zealand dollars. Copyright © 2016 Omaio. All rights reserved.